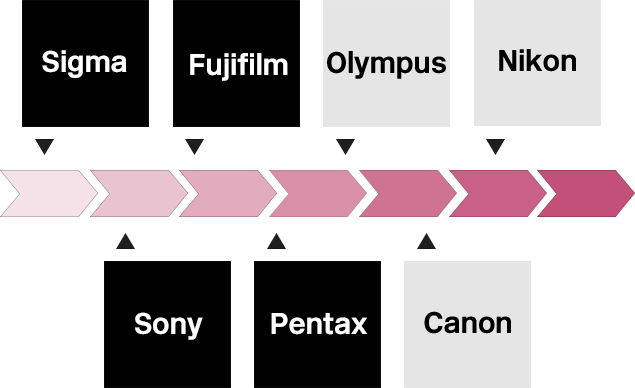 Pentax flashes and cameras now support TTL when combined with Sigma, Fujifilm or Sony, thanks to the Cactus "X-TTL" cross-brand TTL flash triggering system. Cactus has announced a firmware update for its Cactus V6 II flash triggers that adds Pentax to its cross-brand TTL system. “After a few months of hard work since the first wave of X-TTL firmware releases, we are excited to announce the Pentax version is NOW available on the Cactus V6 II!” the company announced on their Facebook page. Currently, Sigma, Sony, Fujifilm and Pentax users can enjoy wireless TTL control between any combination of supported cameras and flash units, when using the Cactus V6 II flash triggers, or the Cactus RF60X flashes. The scheme as a whole is branded “X-TTL”. Canon, Nikon and Micro Four Thirds users get remote power control and high-speed sync support, but no TTL yet. Olympus is next on the roadmap. Other useful features include “Flash power lock”, which is almost exactly equivalent to Godox’s TCM feature or Nissin’s TTL memory function. 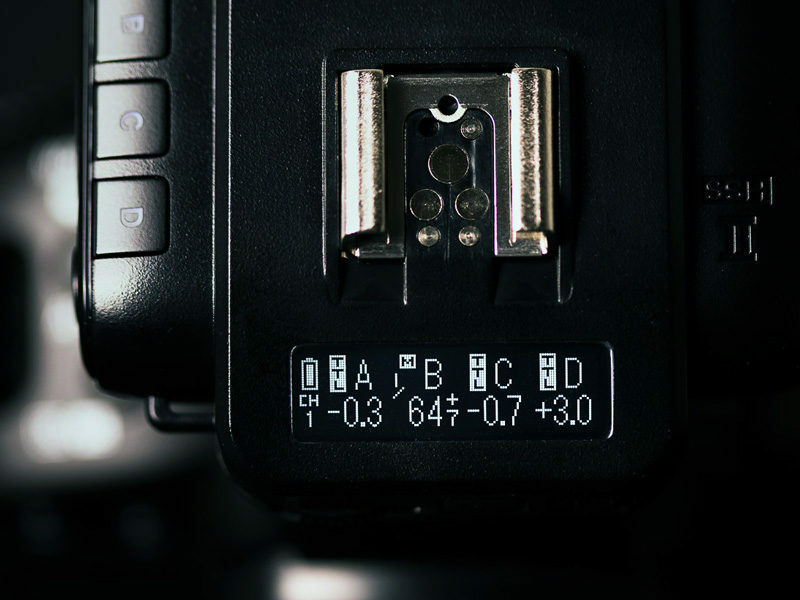 You take a picture with the flashes in TTL mode, and the triggers will tell you which combination of manual power levels would achieve the same output. “Power Sync” is Cactus’s own interpretation of long-tail sync, similar to PocketWizard HyperSync, Yongnuo Super Sync etc. The Cactus V6 II radio transceivers and RF60X radio-enabled flash are available now. There is one version for Sony Multi-Interface and another version for every other kind of hotshoe. For more information, visit the Cactus web site. Are you a Pentax user? What do you think of this system? Share your thoughts in the comments below.